Home › entertainment › videos › They Dance To A Popular Song From 2016. Now Watch When They Turn Around - INCREDIBLE! They Dance To A Popular Song From 2016. Now Watch When They Turn Around - INCREDIBLE! 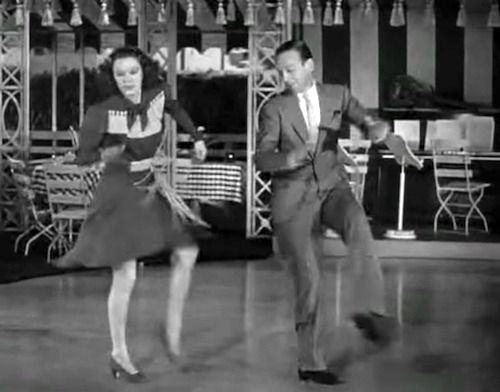 It's easy to forget all of the fantastic dance scenes in our favorite movies over the decades! 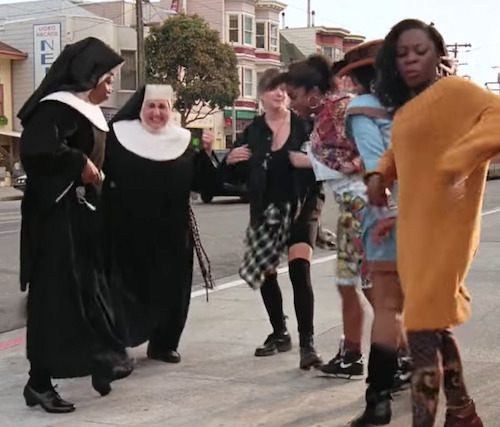 But someone decided to be a hero and pull together the best 66 dance scenes, mash them up and set them to the energetic dance tune, Justin Timberlake's "Can't Stop the Feeling." The YouTube user behind this fabulous mashup, Movie Remixer, is a pro at searching out the best scenes from the most iconic movies and putting them together in a way that gets us off of our feet and boogying - and watching the way dancing progresses over the decades is fascinating in itself! For most of us, watching these old scenes brings backs memories of childhood and the good ol' days where films were shot in black and white. But even as color begins to work its way onto the silver screen, you can feel the happiness in your heart and the music in your soul! Thanks for the joy, Movie Remixer!